The incision type that the rhinoplasty surgeon uses classifies the rhinoplasty as open or closed. 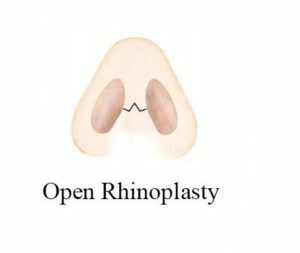 In open rhinoplasty, the surgeon makes a small incision in the columella between the nostrils and then makes additional incisions inside the nose whereas in closed rhinoplasty, incisions are made only in the interior of the nose. Ever since Rethi first introduced the columellar incision for the open rhinoplasty for tip modification in 1921, it is gaining popularity. Now all over the world, most of famous rhinoplasty surgeons shifted to open rhinoplasty surgery from closed rhinoplasty especially after 90’s. 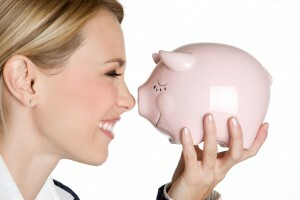 But the debate continues today over the advantages and disadvantages of an open versus closed approach rhinoplasty. 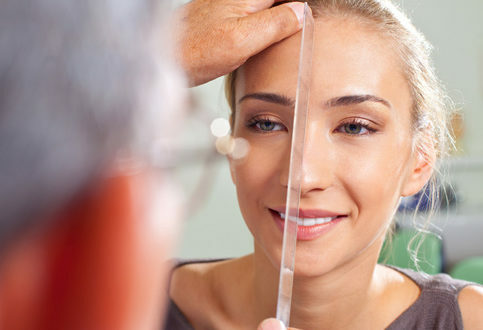 Contact Microcare Open Rhinoplasty Centre for Open Rhinoplasty in Hyderabad. The authors prefer a combination of local anesthesia with intravenous sedation as opposed to general anesthesia (faster postoperative recovery). Anesthesia is begun with local infiltration of 1% Xylocaine with 1:100,000 epinephrine to perform a total external and internal nasal block. Careful infiltration and packing placement for a minimum of 10 minutes provides essential vasoconstriction and limits bleeding within the operative field. Iodine is used for field preparation, and draping is performed in the standard fashion.